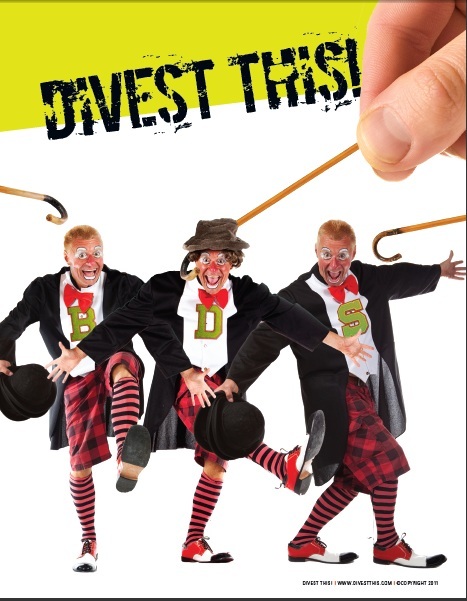 Divest-from-Israel campaigns are kind of like Count Dracula: no matter how many times a stake is driven through their heart, they keep trying to get up (albeit always a bit more decrepit and overwrought than the time before). Divest This! was created to provide a little bit of sanity (as well as information and, I hope, some humor) amidst all the noise on this subject.